Want to be able to say "I played Forest Hills"? Enter any of our USTA Eastern Open Men's tournaments and you can! Great competition at one of the world's premier tennis facilities! 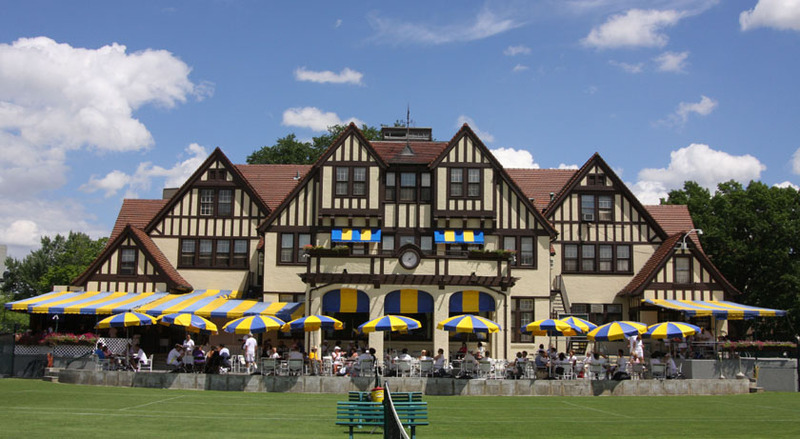 In addition, the West Side Tennis Club, former home of the US Open, is offering reduced initiation fees for new members joining by June 30, 2011. RSVP for our June 4th Open House to meet our members and tour our Clubhouse, Pool area and 39 Courts (Grass, Red Clay, Har-Tru and Deco Turf), or contact Membership to arrange a private tour: (718) 268-2300 or membership@foresthillstennis.com. Register online at http://tennislink.usta.com/TOURNAMENTS/Schedule/Search.aspx. Club information is available at www.foresthillstennis.com. These tournaments are sanctioned by USTA Eastern so you must be a USTA member to play.